Wed., Oct. 25, 2017, 10:11 p.m.
Central Valley 3, Ferris 2: Paige Wollan had 17 kills with 16 blocks and the seventh-seeded Bears topped the No. 9 seed Saxons in five sets (21-25, 25-10, 17-25, 28-26, 17-15) in a 4A District 8 play-in game. Central Valley plays at second-seeded Richland in the quarterfinals on Thursday. Sami Smith added four aces with 20 digs for the Bears. Annika Briggs recorded 29 kills for the Saxons. Kamiakin 3, North Central 0: Sixth-seeded Kamiakin knocked off the No. 7 seed Indians in straight sets (25-8, 25-14, 25-7) in a 3A District 8 play-in game. Kamiakin faces third-seeded Shadle Park at Kennewick HS on Saturday. 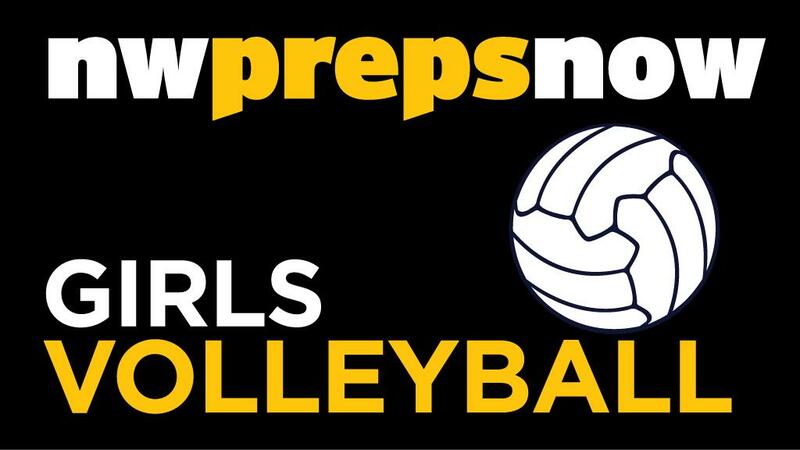 Reardan 2, Tekoa-Rosalia 1: Gabby Lee notched 14 kills to lead Reardan to a 2-1 win over Tekoa-Rosalia in a Northeast 2B South League tiebreaker match on Wednesday. Kim Dewey recorded 31 assists for the Indians. Asotin 2, Reardan 0: The Panthers topped the Indians 2-0 in a Northeast 2B South tiebreaker. Published: Oct. 25, 2017, 10:11 p.m.